Focused exclusively on Seiko’s high-end timepieces, the first ever Seiko Premium Boutique recently opened in Ginza, Tokyo’s famous shopping district. The Seiko Premium Boutique in Ginza is the first of its kind, a store solely for Seiko’s top-end timepieces – Grand Seiko, Credor and Galante – and nothing else. Located a short walk away from the heart of Ginza where the Wako department store is located, the Seiko Premium Boutique carries the widest selection of Grand Seiko anywhere in the world. 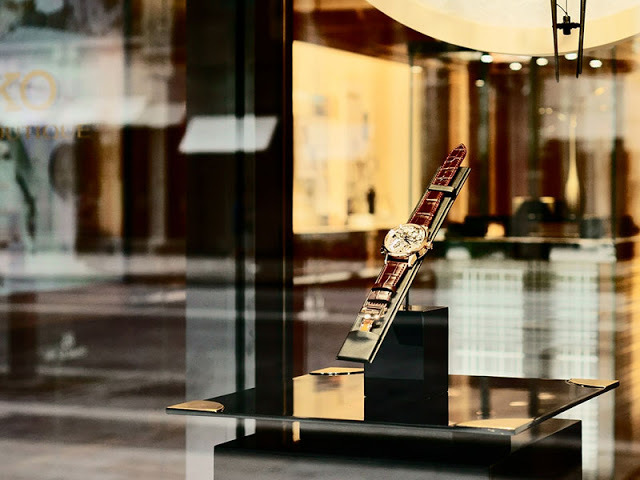 What would be called a flagship store in Euro-luxury parlance, the Seiko Premium Boutique is the opening act in the brand’s gradual expansion of its efforts to market its high horology watches. 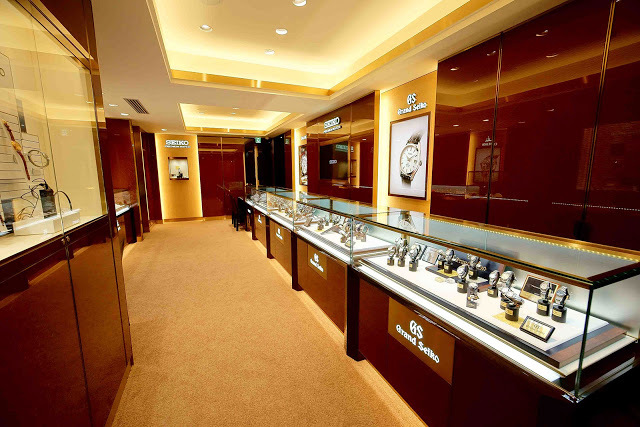 It’s located on a street that includes Montblanc, Vacheron Constantin and Van Cleef & Arpels a few steps away. The offerings in store include the top of the line Credor watches, including the Spring Drive Minute Repeater as well as Credor Eichi II. 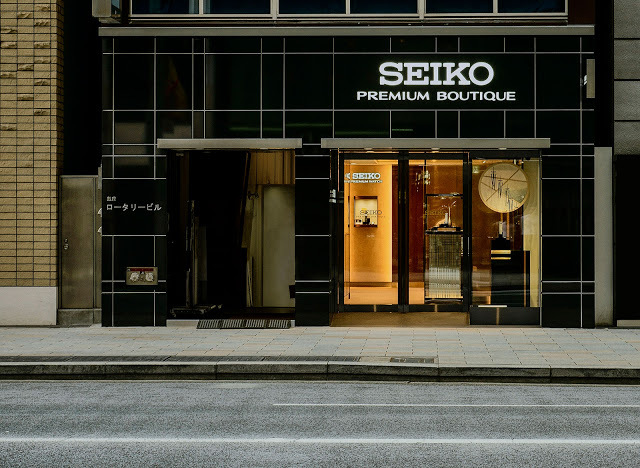 The Seiko Premium Boutique is located at 7-9-16, Ginza Chuo-ku, Tokyo, Japan. It’s open daily from 11:00am to 8:00pm, except for Sundays and public holidays when it closes at 7:00pm.